Hearthstone’s new expansion, Kobolds & Catacombs, is out very soon, and one of its developers has been celebrating in a surprising way. Lead mission designer Dave Kosak has been writing poems to tease some of the secrets in the new patch. Before Kobolds & Catcombs releases, check out our Hearthstone Dungeon Run guide. All of his poems are a little cryptic, but they all offer some interesting stories. 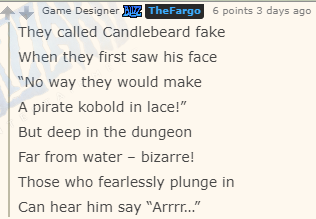 There’s Kobold pirate Candlebeard, a murloc named Tad, and another kobold, Dnir, who delves too deep in a poem hinting at the new Dungeon Run game mode. There’s even a poem about fellow developer Ben Brode and streamer Day. The expansion and patch 10.0 arrive this afternoon for American servers and early tomorrow for players in Europe and Asia. Highlights include 135 new cards, as well as flavour text for every single one of them. 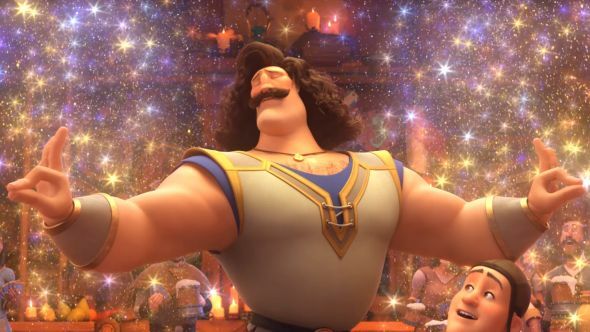 There are unique card backs for the December and January seasons, as well as World of Warcraft’s new Battle for Azeroth expansion, Dungeon Runs, world championship quests, and adjustments to Arena.For the full skinny on what’s coming, including all the new cards, quests, basically everything else you could need to know, you should read the full 10.0 patch notes.